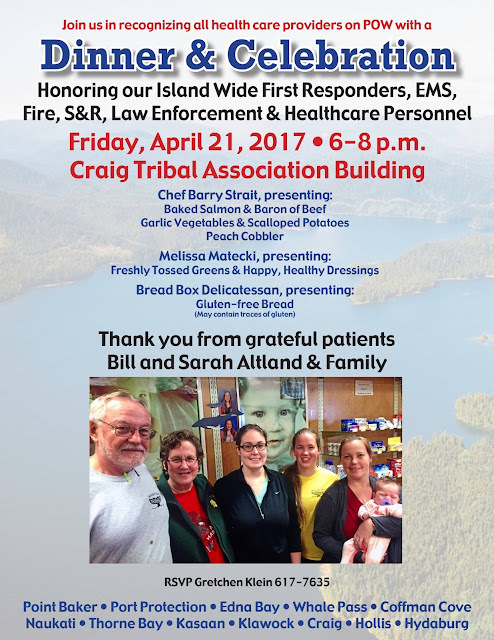 Home Craig Prince of Wales Bill and Sarah Altland & Family are Having a Dinner and Celebration April 21st! Bill and Sarah Altland & Family are Having a Dinner and Celebration April 21st! Bill and Sarah Altland & Family are having a celebration April 21st! RSVP by April 10th to Gretchen @ 617-7635, or private message her as space will be limited. Thank you. Read More: WhaleFest April 1st!